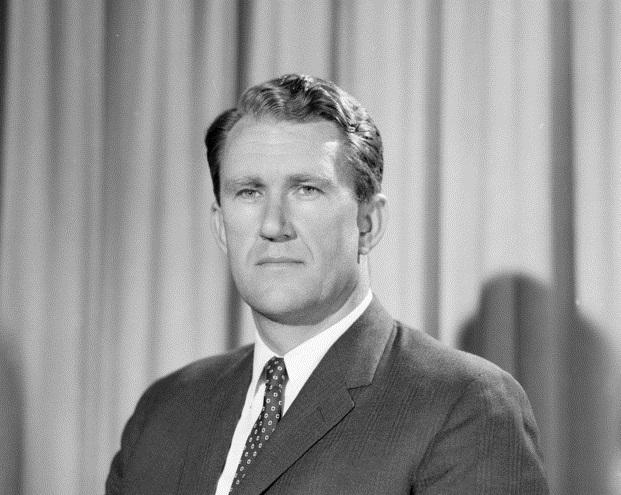 Malcolm Fraser was the last Australian Prime Minister who thought the Commonwealth could be a major instrument of Australian foreign policy. 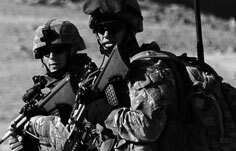 Some of Fraser’s successors—Hawke, Howard and even Gillard—believed the Commonwealth could do useful work and gave it appropriate attention as a second- or third-tier multilateral priority. Fraser, by contrast, was the last Oz leader to put the Commonwealth in the top rank of Australian foreign policy concerns. He pushed hard to shift and reshape the Commonwealth to relate it directly to Australia’s regional interests and middle power role. As one of Fraser’s ‘four essential components of our foreign policy’, the Commonwealth is the anachronism in the list. The significant point is that this third pillar reflected the limited foreign policy options available then, not the power of the Commonwealth. Fraser as the last Oz PM who was a convinced Commonwealth man differs markedly from earlier versions of the breed. He wasn’t an Australian Briton in the manner that was natural to Deakin or Bruce or Menzies. Going to Oxford taught Fraser to think and brought him to intellectual adulthood; one of the lessons was the difference between Britain and Australia and where he could be at home. Fraser didn’t embrace the Commonwealth for heritage or history. 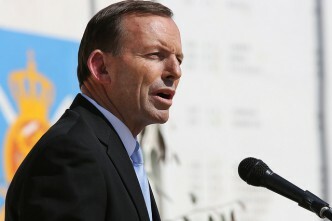 He wanted to put it to work to serve Australian interests. The Commonwealth would be the bridge or the device to meld points two and four of his essentials: regionalism and Australian middle power aspirations. In 1980 Fraser said he was ‘extremely active’ in the Commonwealth because he ‘rejected absolutely the views that it could only be a talking shop or that it was merely an interesting anachronism on the world stage… we have proceeded on the assumption that it is an instrument which can be used to solve problems and that it can be particularly useful in situations where great powers are reluctant or unable to act. The Cold War warrior longed to be unshackled. 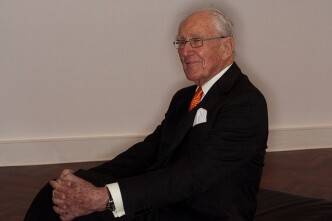 His vision was of a non-aligned Commonwealth that was brave, vocal and effective on the world stage; and—not incidentally—had Malcolm Fraser in the lead. If Fraser’s pattern had endured, there’d be a full Commonwealth summit every year where Africa and African leaders dominated the agenda, and in the alternate year a Commonwealth regional or Asia–Pacific summit, absent the Africans. In retirement, Fraser reached one last time to see what sort of instrument he could make the Commonwealth, campaigning for 18 months to be elected to become Commonwealth secretary-general to follow Ramphal. 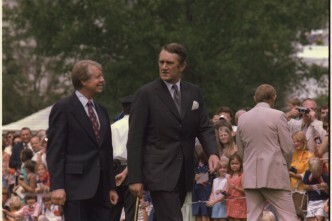 Backed by his successor as PM, Bob Hawke, Fraser toured the Commonwealth pledging that he’d put new force and energy into running the organisation. That campaign promise was honed by Margaret Thatcher as the perfect weapon to prevent Fraser’s election, when Commonwealth leaders voted on the job in Kuala Lumpur in 1989. The British Prime Minister’s killer line was an accurate rendering of Fraser’s character versus the comfort levels of the club that is the Commonwealth. ‘You realise,’ Thatcher warned, ‘if Malcolm gets in, he’ll want to do things!’ Exit Malcolm. Come the 21st century, the Commonwealth as a pillar of Oz foreign policy crumbled to nothing, even for Fraser. In his final big meditation on Australia’s place in the world, 2014’s Dangerous Allies, Fraser spent a lot of wordage on the development of the old British empire and what it meant for Oz. Writing about Australia after World War II, Fraser presented as an Evatt, not a Menzies, man: ‘Evatt believed in Australia as an independent nation acting entirely in our own interests. Menzies still tended to the view that we could exert the greatest influence when working through the Commonwealth and the Empire connection.’ And that’s where the book’s consideration of the ‘new’ Commonwealth ends. 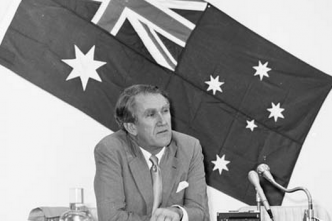 What of the Malcolm Fraser who in 1980 saw the Commonwealth as one of the four essential components of Oz foreign policy? Nary a word.